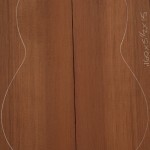 What is Sinker Redwood? 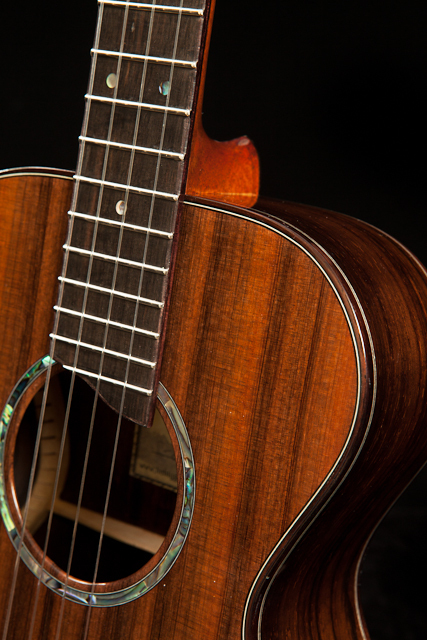 – the lumber from long ago felled redwood tress that sunk in the rivers on the way to the mill, only to be reclaimed over 100 years later and transformed into treasures. 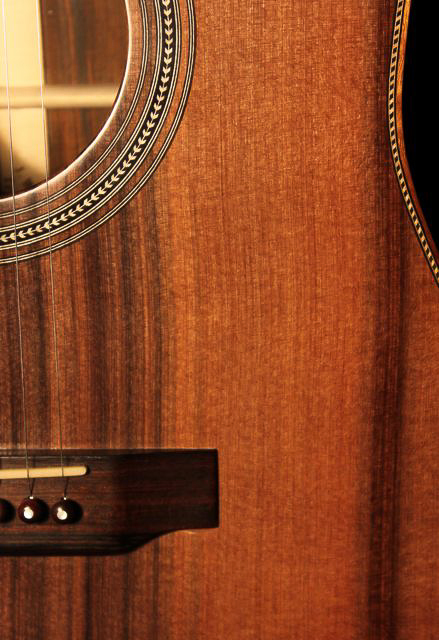 Click on the link to read more of the story. 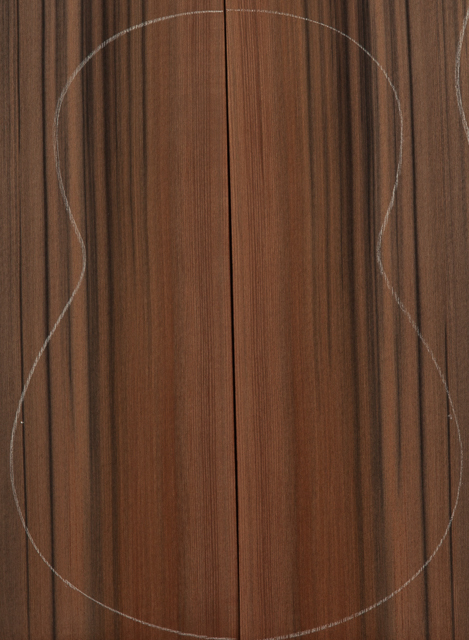 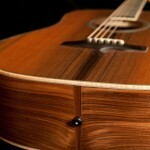 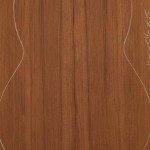 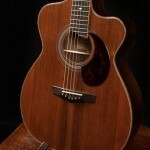 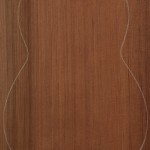 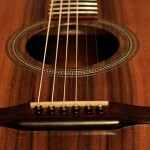 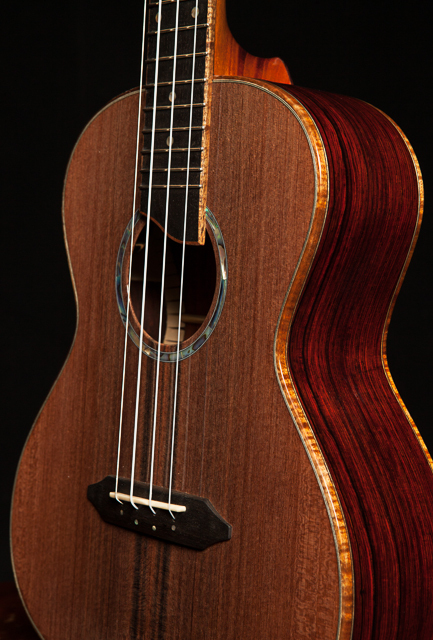 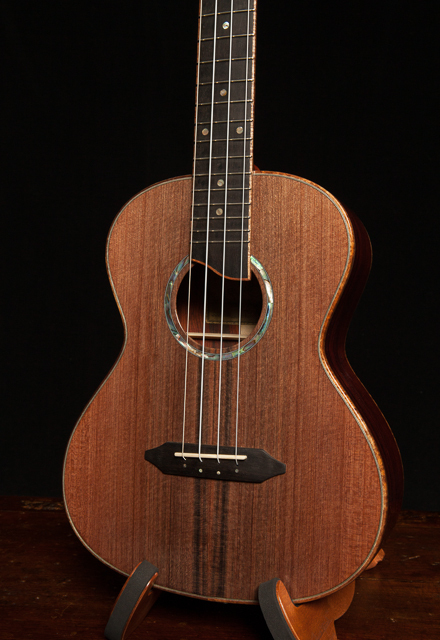 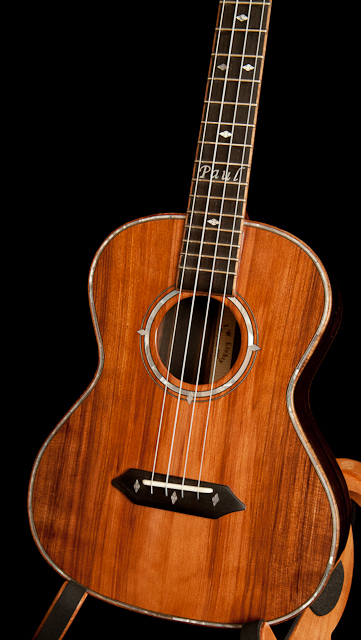 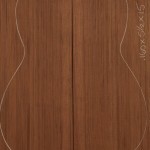 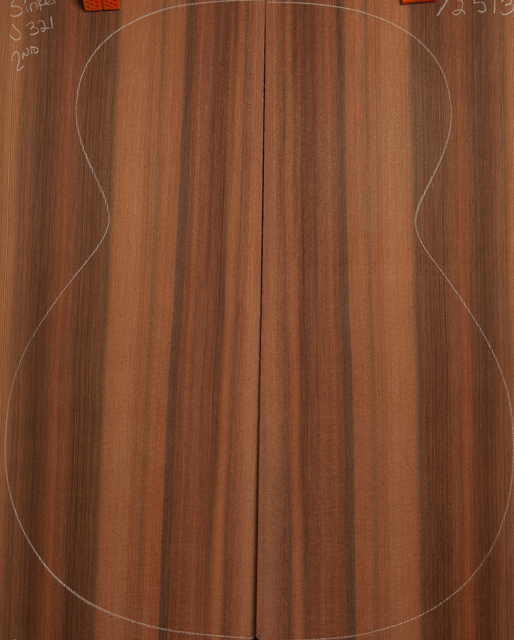 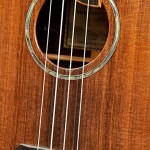 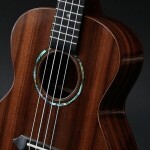 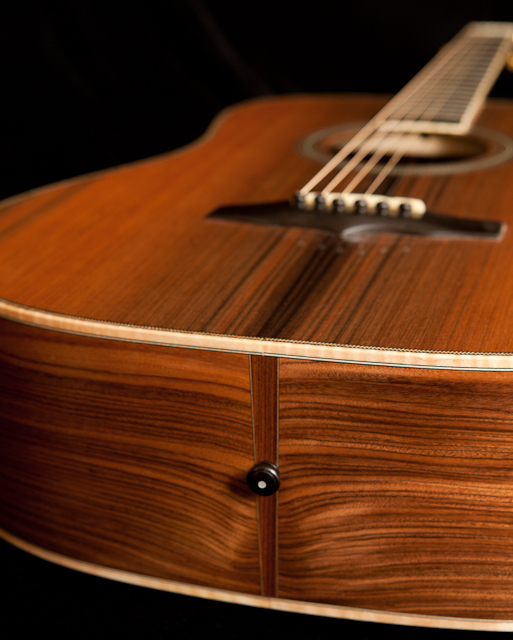 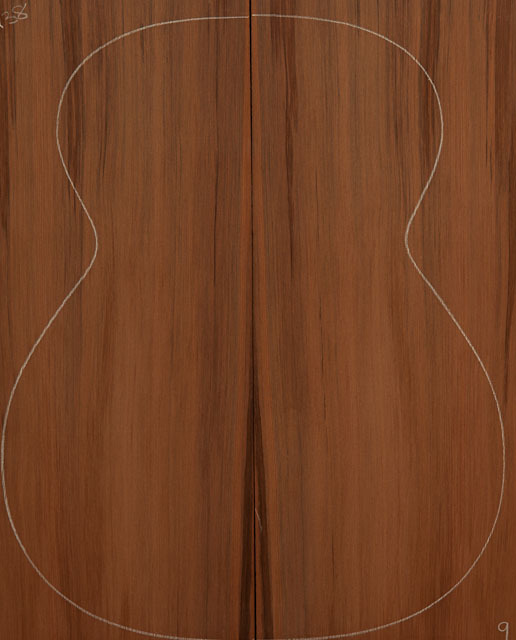 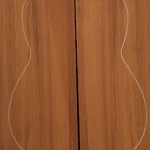 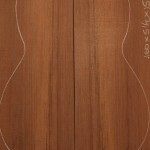 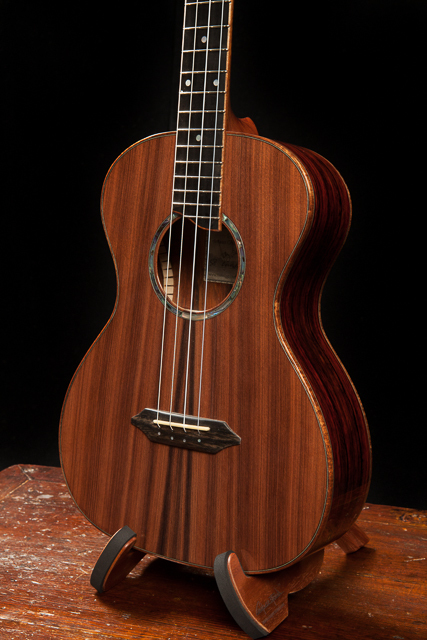 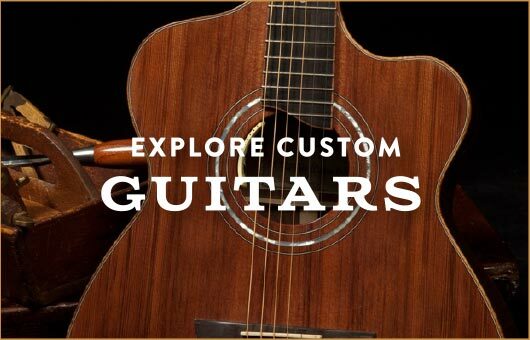 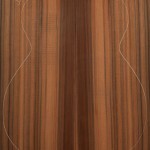 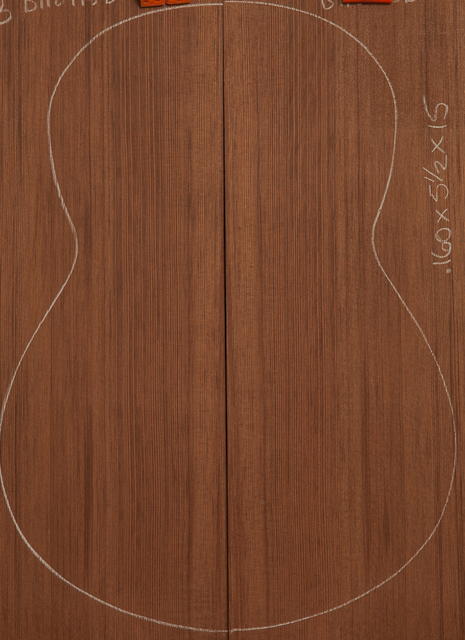 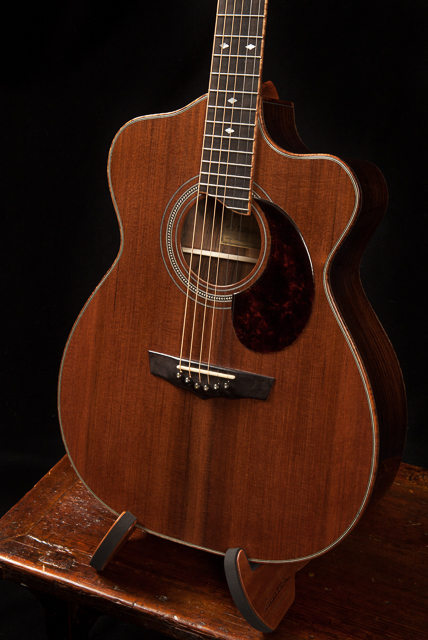 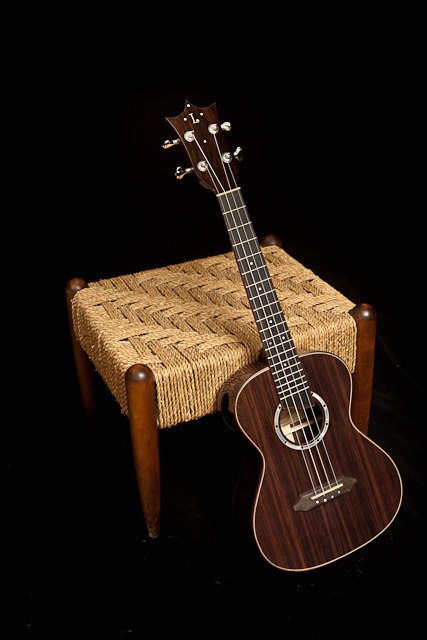 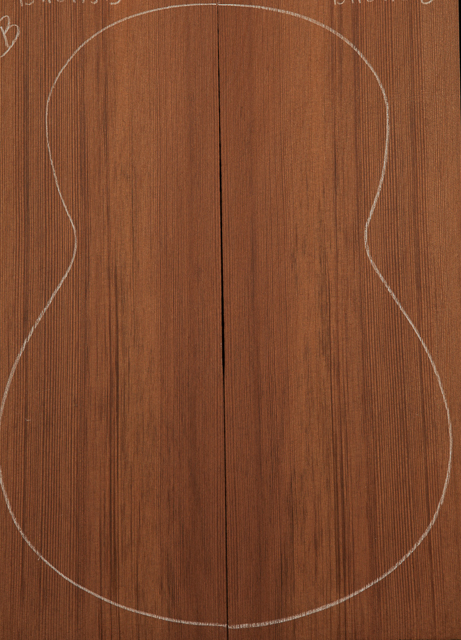 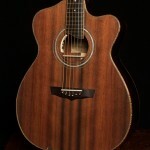 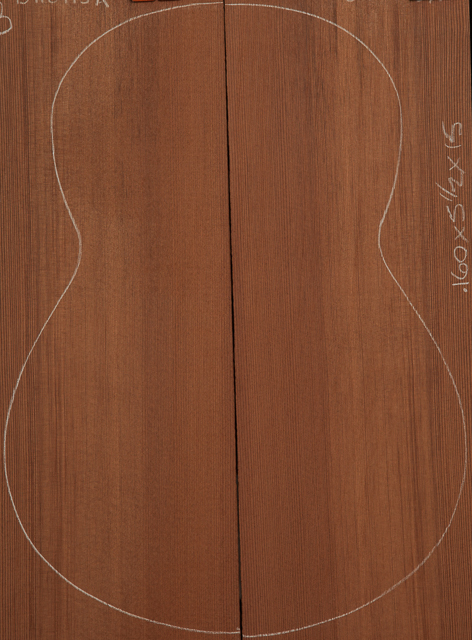 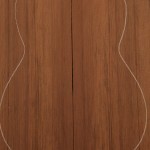 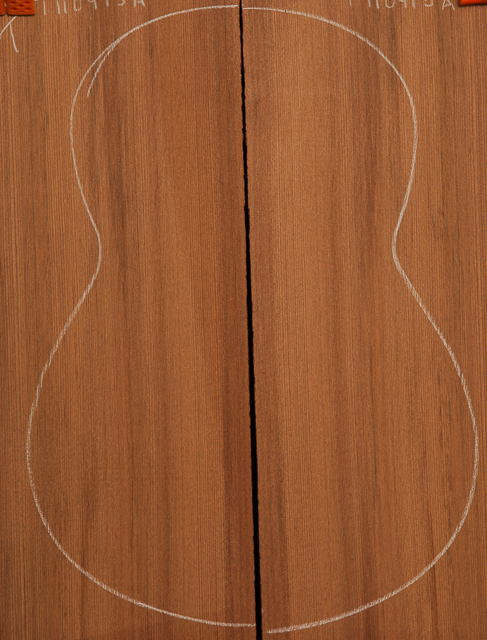 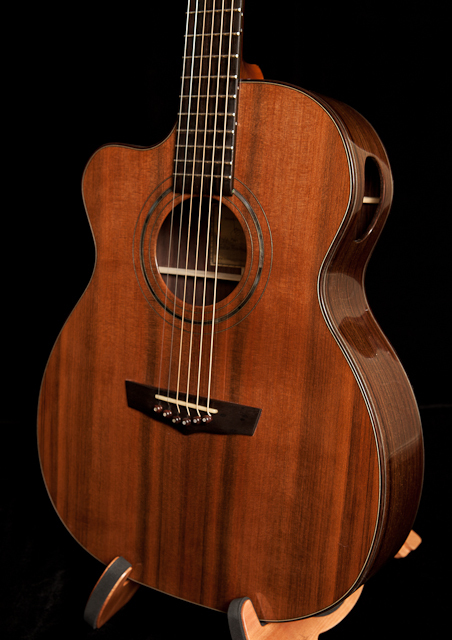 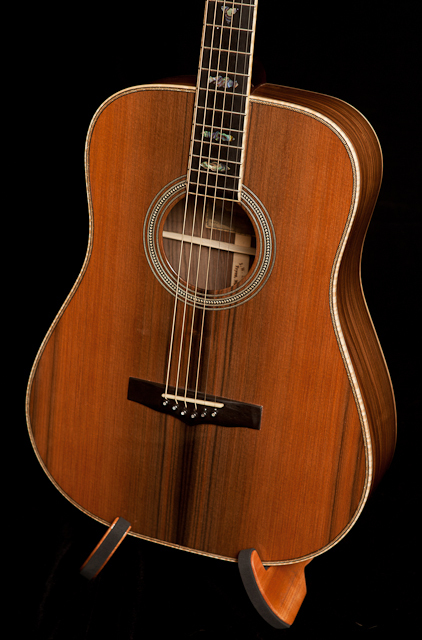 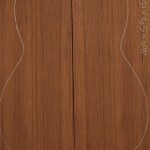 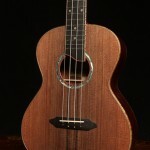 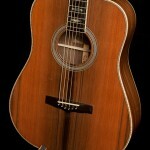 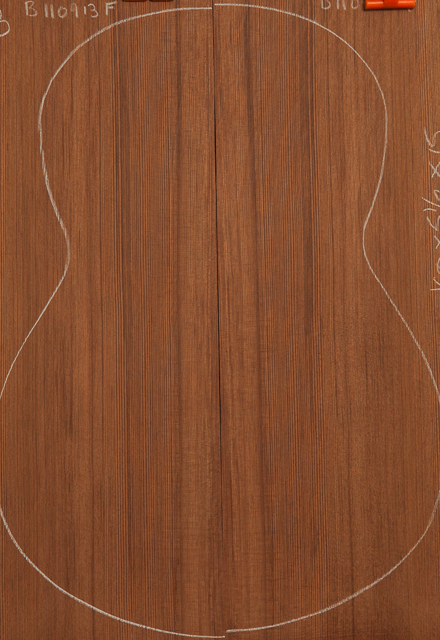 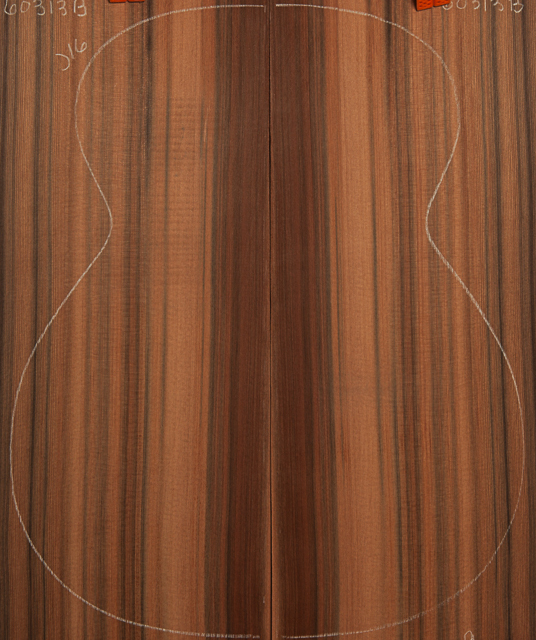 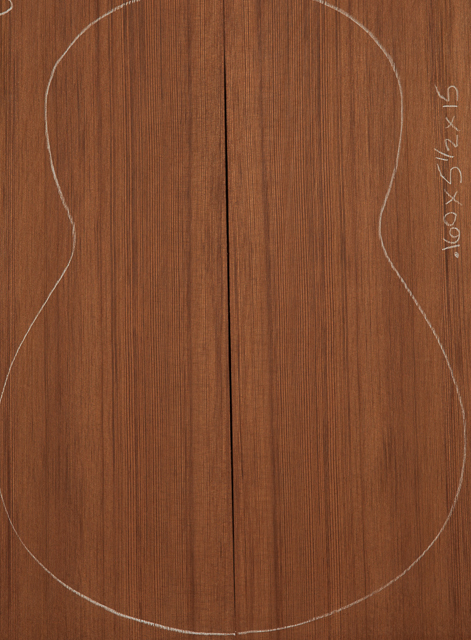 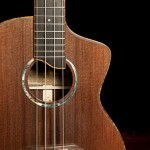 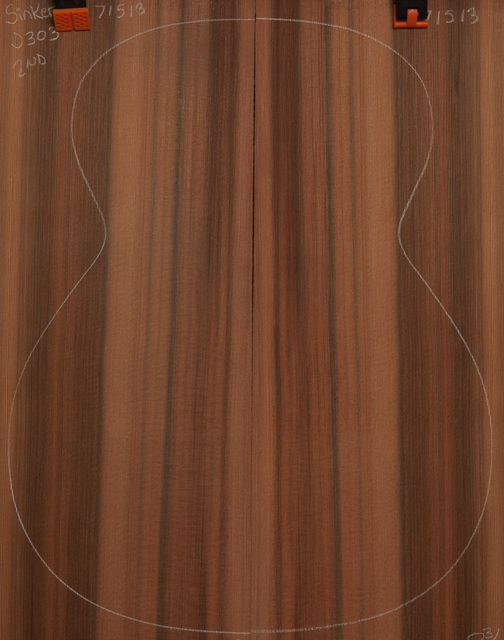 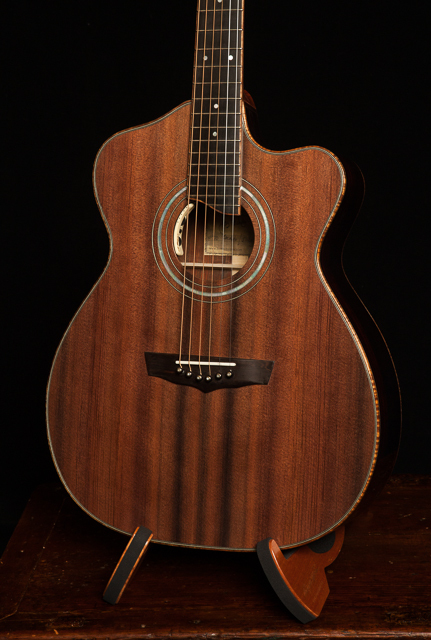 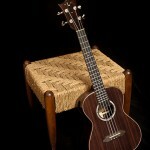 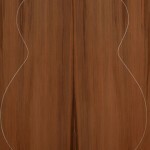 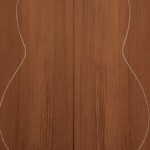 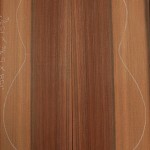 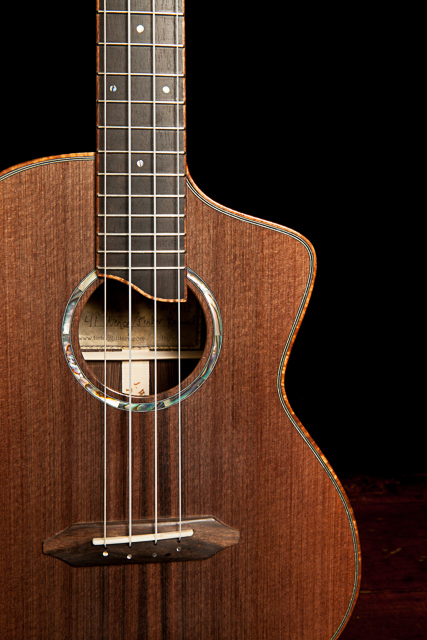 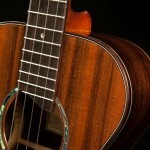 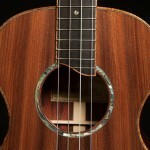 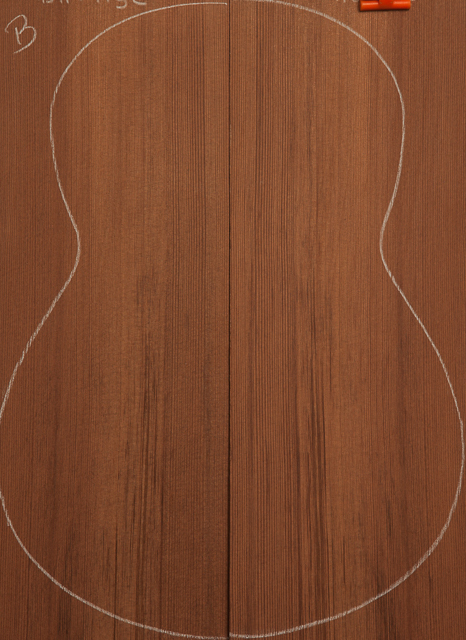 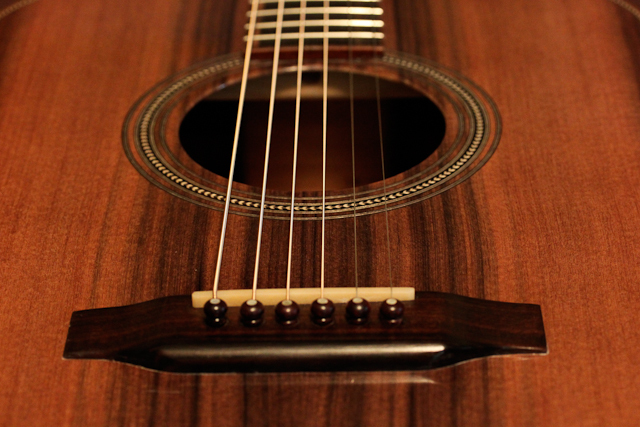 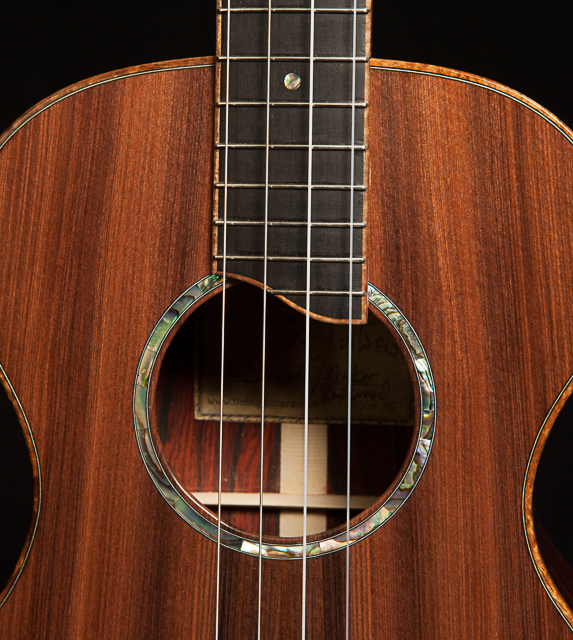 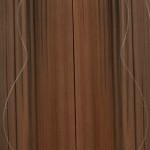 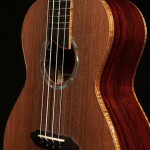 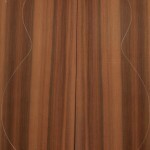 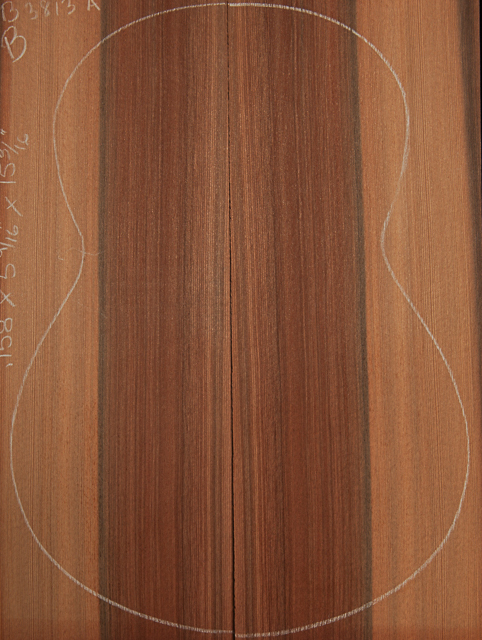 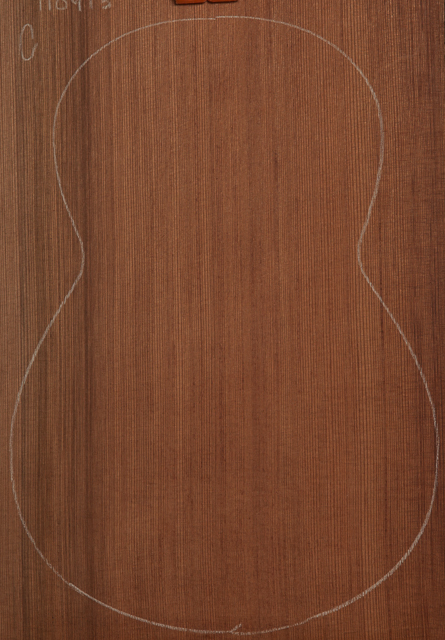 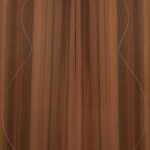 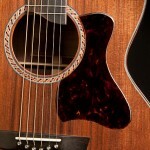 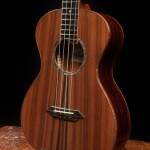 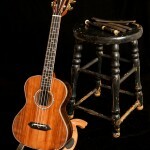 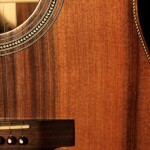 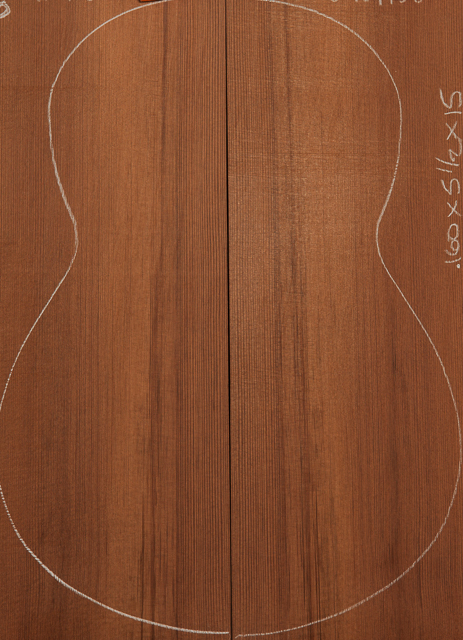 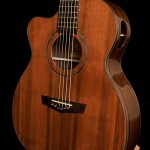 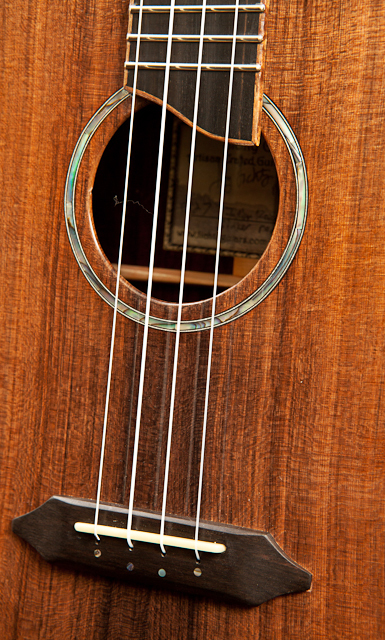 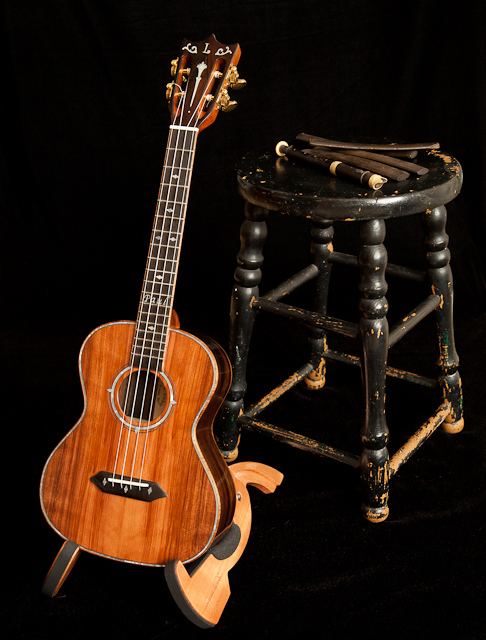 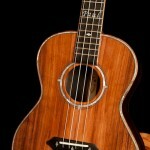 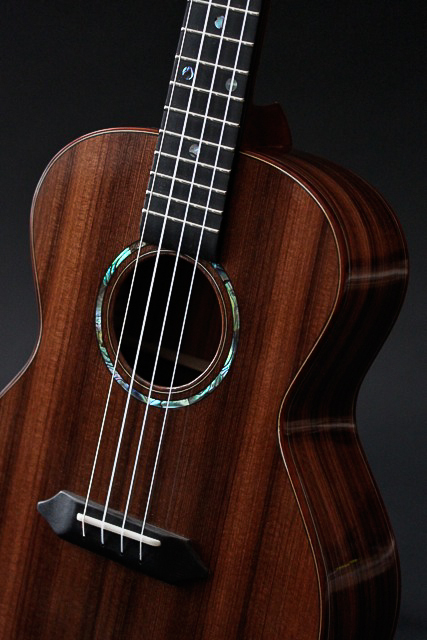 Sinker Redwood is one of our favorite woods for both guitar and ukulele soundboards. 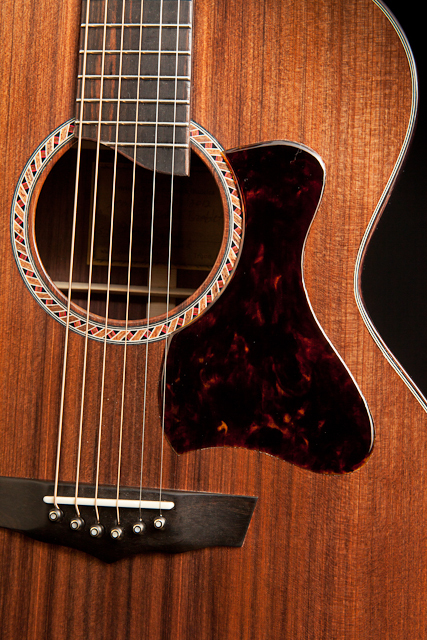 It offers that perfect blend of stunning looks and killer sound. 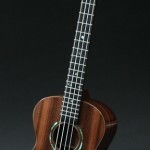 It is a limited resource and is increasing harder to come by so we are grateful every time we get a shipment in.